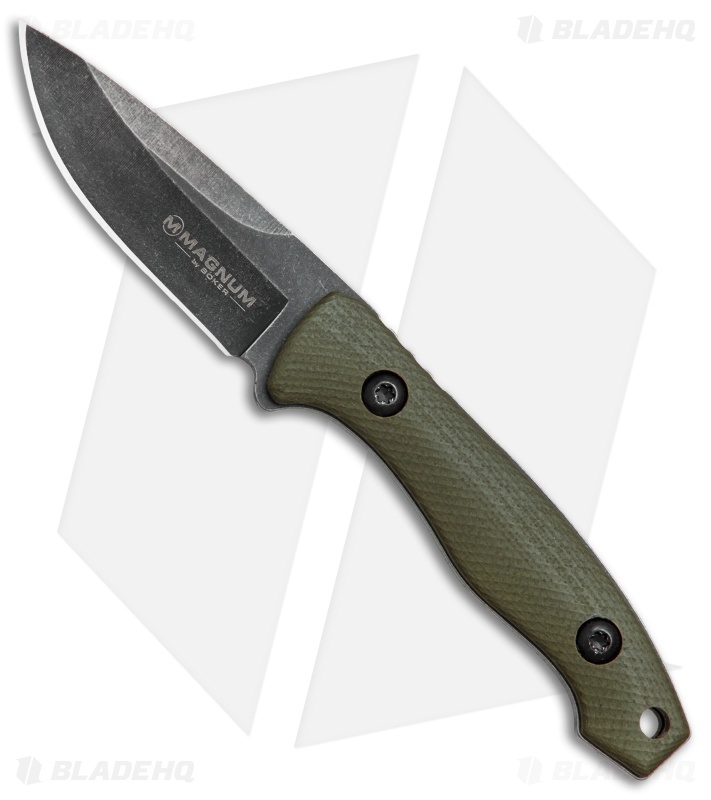 This Lil Friend model is outfitted with an OD green G-10 handle and a black stonewashed drop point blade. Boker's Lil Friend series of small and practical Neck Knives should be an integral part of your portfolio of cutting tools. 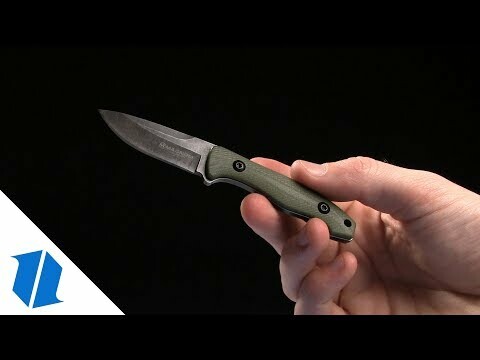 These knives are small, light, sharp and incredibly versatile. The Lil Friend series is made from 440A stainless blade steel. Item includes a kydex sheath that can be carried in your pocket, around your neck, or even attached to your belt. 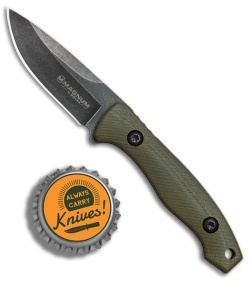 Light and compact design for maximized everyday carry comfort. 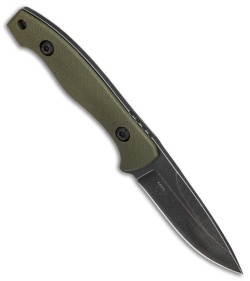 Drop point blade offers versatile cutting performance. 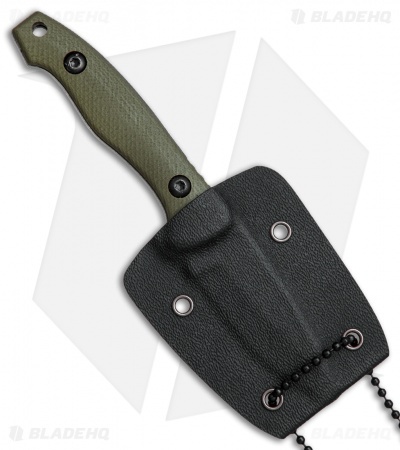 Includes a fitted kydex sheath with a ball chain for concealed neck carry.